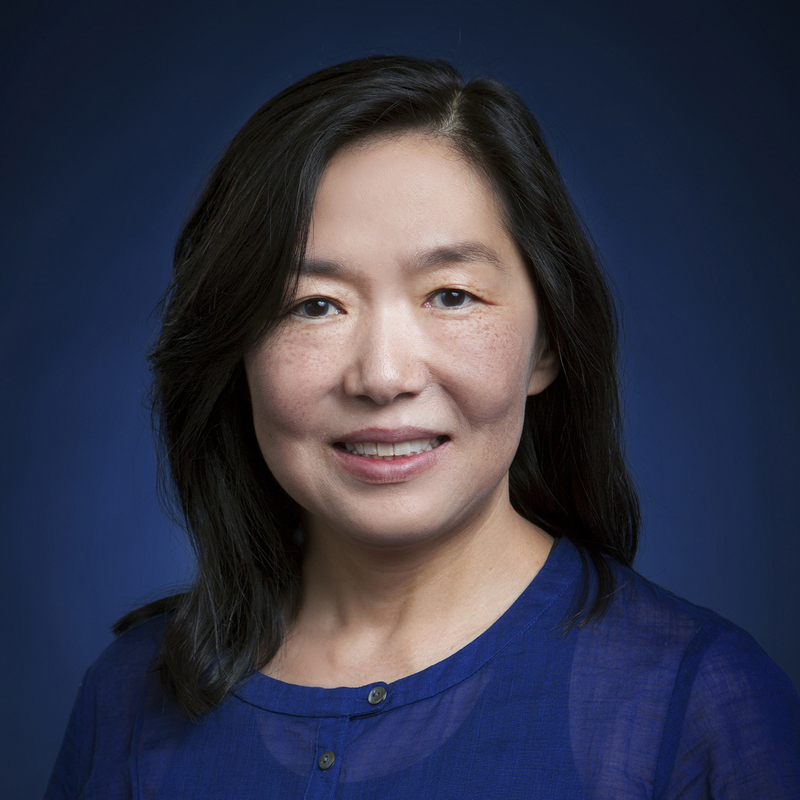 Professor Yoon is one of the leading academic proponents of the inclusion of neuroscience into marketing research. Her research focuses on understanding psychological and neural mechanisms underlying judgment and decision processes across the lifespan in consumer domains and socio-cultural contexts. Her research has been published in journals such as the Journal of Neuroscience, Journal of Marketing Research, Journal of Consumer Research, Journal of Personality and Social Psychology, and Psychological Science. She has co-organized numerous conferences and workshops including the annual Interdisciplinary Symposium on Decision Neuroscience and the Consumer Neuroscience Symposium. She is an Associate Editor at the Journal of Marketing Research and serves on the editorial review boards of numerous journals in marketing and neuroscience. Professor Yoon is a Fellow of the Association for Psychological Science, a status that is awarded for sustained outstanding scientific contributions to psychology.